Fun Factory Educational Wooden Lacing Numbers – 10pc Set. 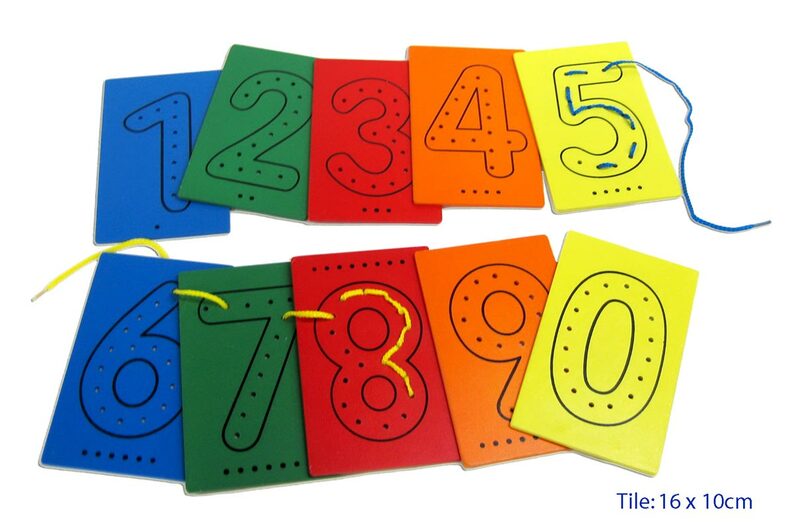 Use for colour matching, number recognition and lacing! Easy for little fingers to hold. The lacing numbers will help to develop manual dexterity, hand-eye co-ordination as well as visual perception and fine motor skills. 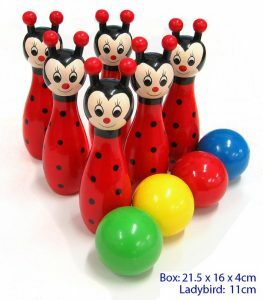 Excellent for developing strong pincer grip and pre-writing skills.